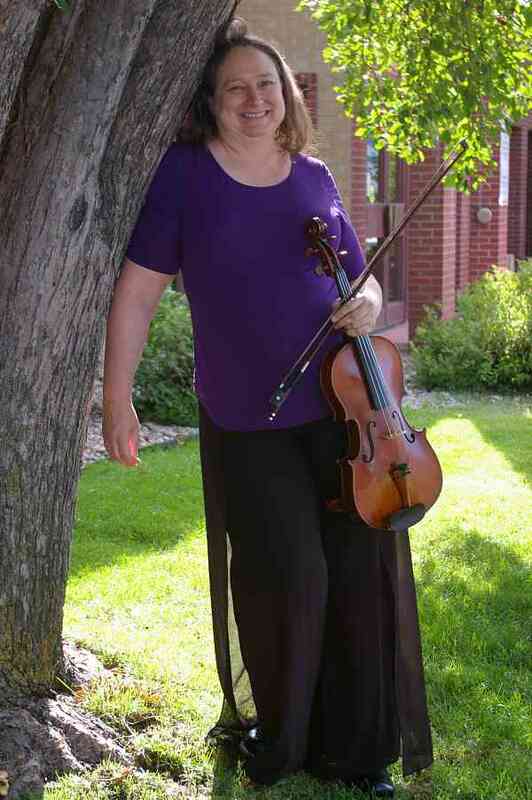 Laura McDermott has been teaching violin and viola full time in the Denver area for over 20 years. Her students have received many accolades some of which are listed on her website violinplusviola.com Laura strongly believes in the tenets of the Suzuki Philosophy and employs those tenets in her teaching. Every child can learn especially when given positive nurturing. Currently, Laura is Social Media Manager for Suzuki Association of Colorado and on the Event Planning Committee for Rocky Mountain Viola Society. Previously Laura served RMVS as Secretary and co-chair for Viola Day and as the Newsletter Editor for SAC. She was Principal Viola for the Westminster Symphony during its tenure in the late 1990’s and served as a section violist in many local orchestras. Laura started her violin studies with Sister Alice Josephine—the first Suzuki teacher in Denver. While studying with Sue Temple after moving to Fort Collins. Laura took up viola. Some of Laura’s teachers were Patrick Connelly, Chauncey Patterson and Marsha Holmes. Her degree in music is from University of Denver’s Lamont School of Music. She returned to DU for her certificate in Suzuki Pedagogy studying with James Maurer. Laura’s students have participated in MasterClasses with David Holland, Jim Pryzgocki, Carol Rodland and others.